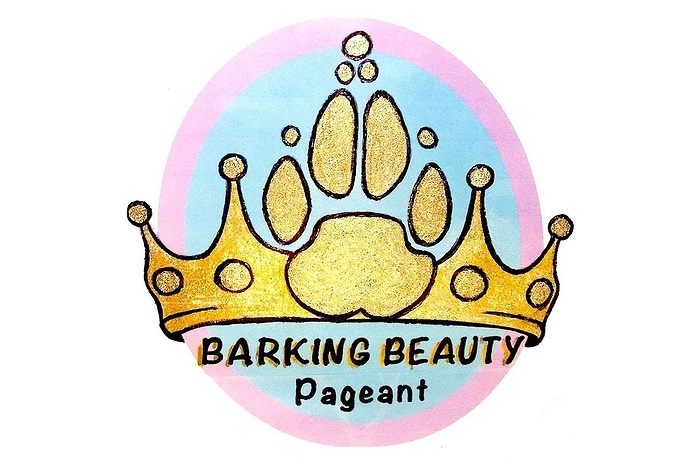 Subject: LongIsland.com - Your Name sent you Event details of "2018 Hamptons Barking Beauty Pageant"
Join us Sunday, September 23rd at Docker's Waterside Marina and Restaurant, 94 Dune Road, East Quogue, 12-4pm for the 2018 Hamptons Barking Beauty Pageant. Enjoy Complimentary hors d'oeuvres, $5 Bellinis, Bloody Marys & Mimosas, 50/50 Raffle, Chinese Auction, original music by Rufus Fatback, and pampered pups strutting their stuff! 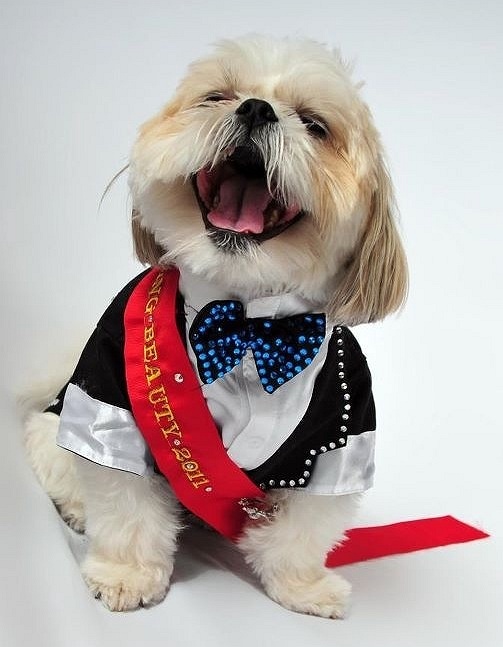 The Barking Beauty Pageant is the Original Beauty Pageant for dogs patterned after human beauty pageants. Cute Canines will Compete in Activewear, Glamourwear & Talent to Win a Crown, Medals, Banners and great gifts from our Sponsors. Benefitting RSVP Animan Welfare & Rescue Group of Eastport, and Art Dawg Scholarship Fund in honor of Westhampton Beach Jr. High's Lise Frielinghaus. Spectator Tickets $50 - Children under 4 and well-behaved leashed non-contestant pets welcome free of charge.